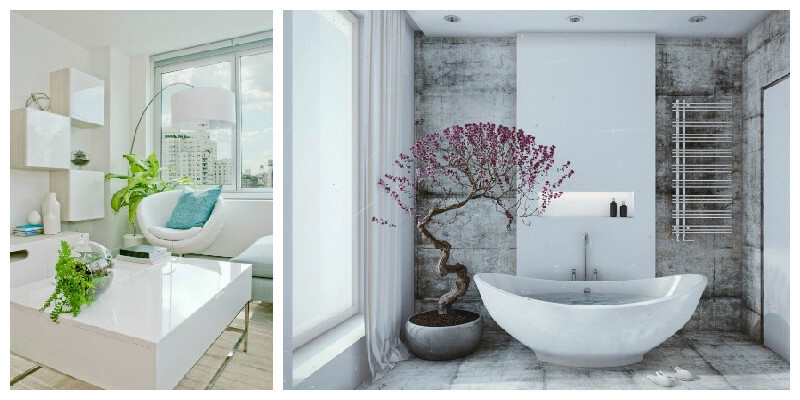 Another unique way of adding texture to your interior design, is through the use of plants and flowers. The foliage in these all-white interiors add texture and a splash of colour. By providing additional visual interest, the plants help soften the crisp, clean lines and prevent these spaces from looking sterile. The wall colours and furniture in these rooms provide the perfect backdrop for using indoor plants to add extra character and style. With varying heights and shades, they also show how good placement can be to create a very cosy feel especially for those who can’t get enough of them. Clearly, a few plants can liven a space but why not make a bold statement with a vertical garden. 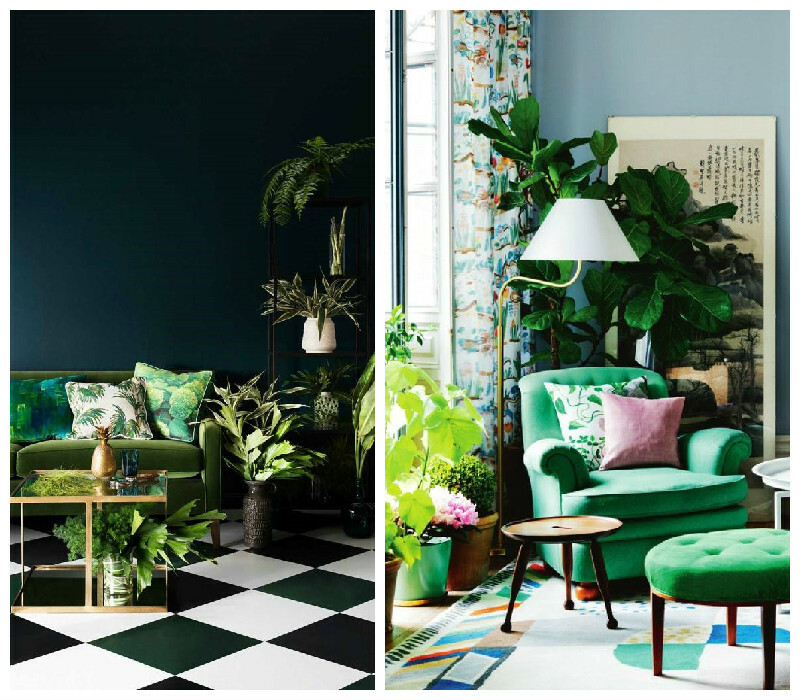 With the perfect assortment of textures, sizes and shades, they show how plants can easily offer a unique texture of their own and fill a room with exuberant life. Dating back to the 3rd millennium BC, mosaic is a technique of decorative art or interior decoration. Most mosaics works are made of small, flat, roughly square, pieces of stone or glass of different colours, known as tesserae; but some, especially floor mosaics, may also be made of small rounded pieces of stone, and called pebble mosaics. 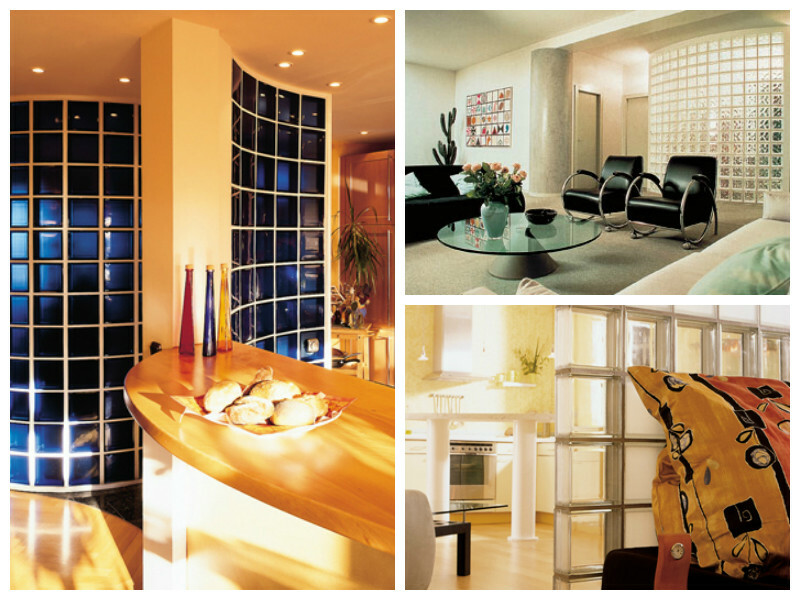 Yet as ancient as this technique may be, mosaics can be used to create modern and luxurious interiors as well. 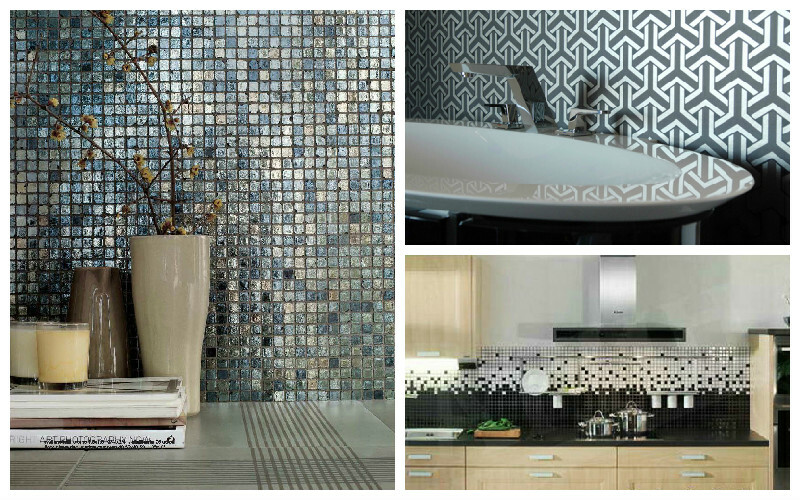 Below we present 3 ways of using mosaic in contemporary interior spaces. If you thought mosaics are old fashioned and out dated, we hope this blog post has helped prove the opposite. 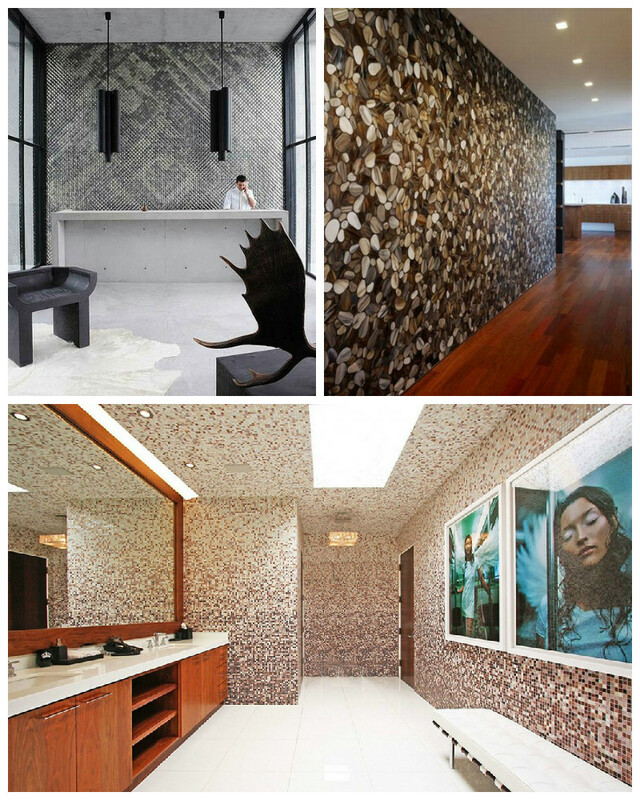 We think that, used tastefully, mosaic accent walls can add that extra dash of uniqueness to an interior, in a new, contemporary and modern interpretation. 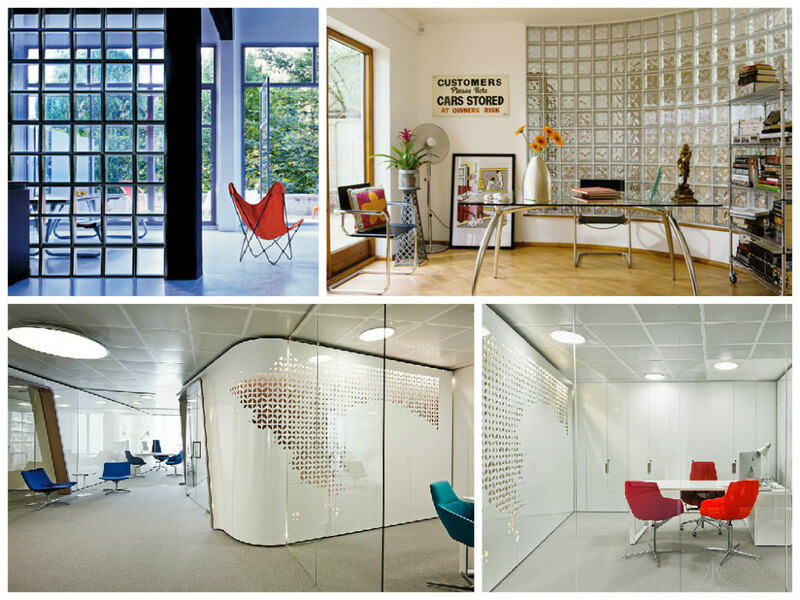 Using glass in interior design is a brilliant way of decorating, furnishing or partitioning your space, while still allowing for a lot of light to enter and circulate. 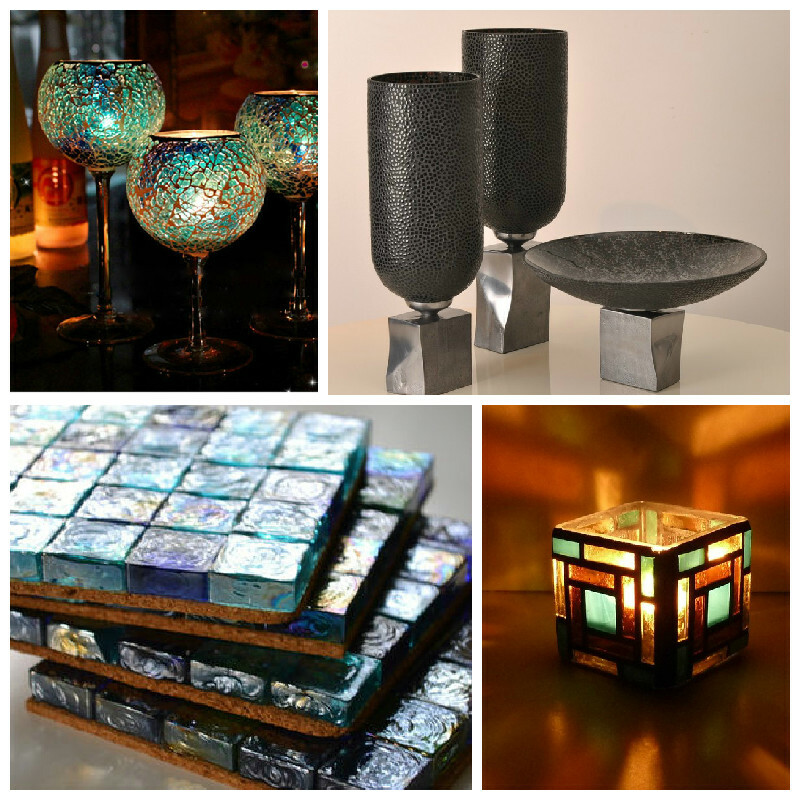 In particular, textured glass surfaces allow the light to bounce and create fascinating glares and shimmers, adding a flare of elegance and mystery to your space. 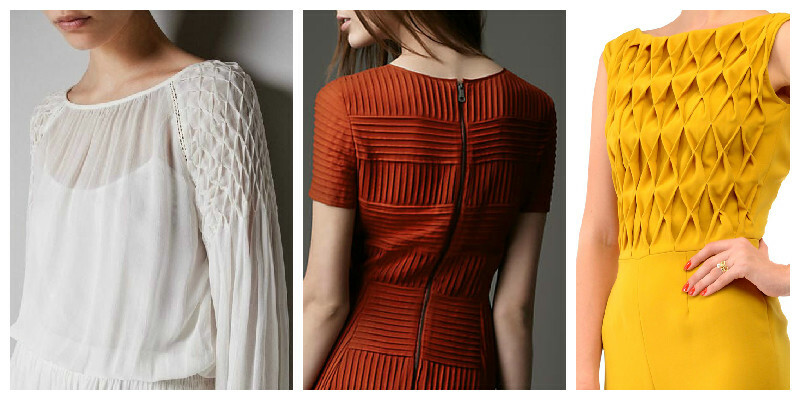 When it comes to accessories, the options are endless. 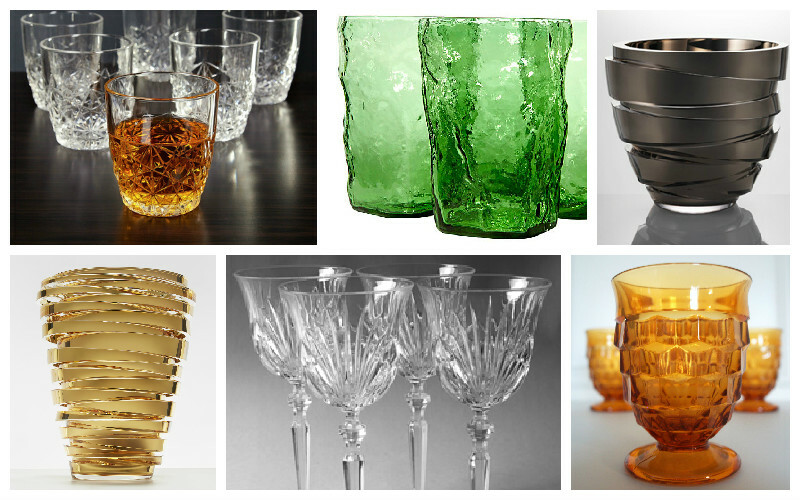 The most popular ones that come to mind are the elegant glasses that feature textured design. There’s something magical about glass, and using in decorating interior spaces results in a sophisticated, elegant and modern look. 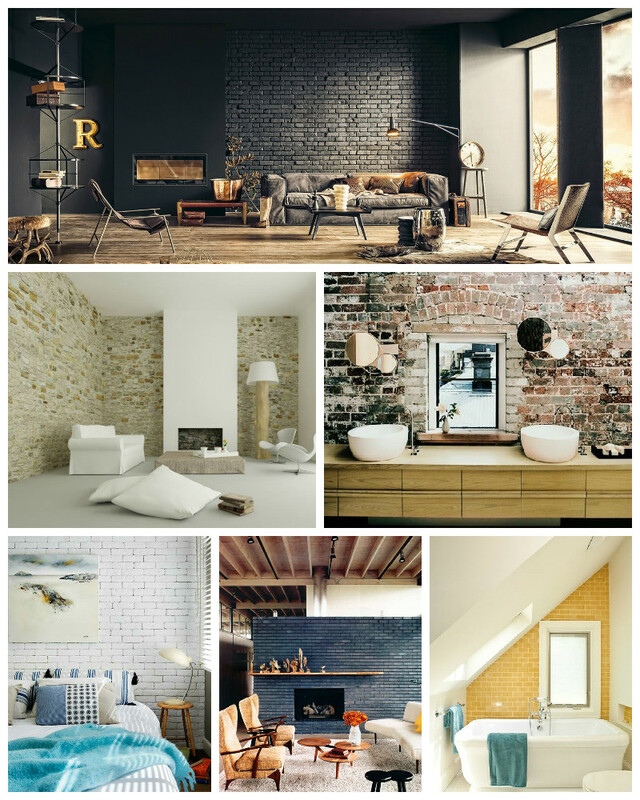 While opting for a wallcovering that imitates brick might seem an easy option to recreate this look within a low budget, we are quite reserved about it. 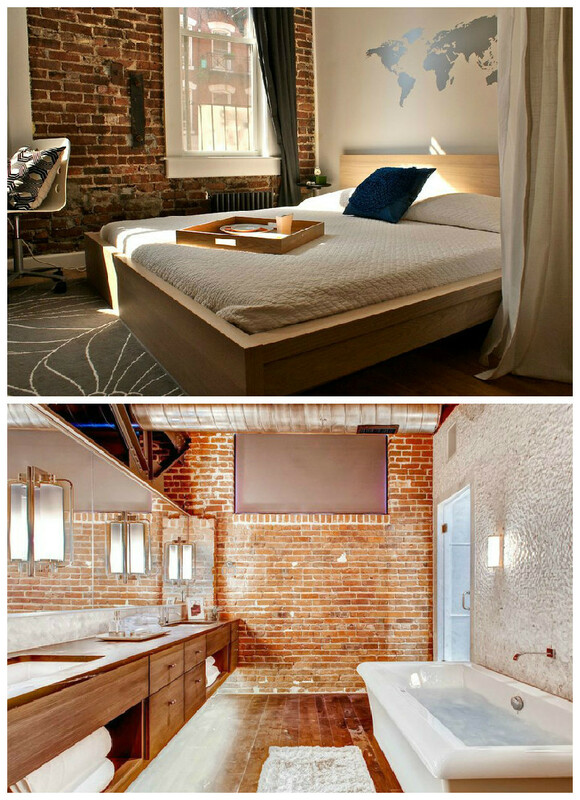 In our vision, the strength of exposed brick walls comes from their coarse, unfinished, rugged appearance and trying to imitate this might turn into a tacky interior design. 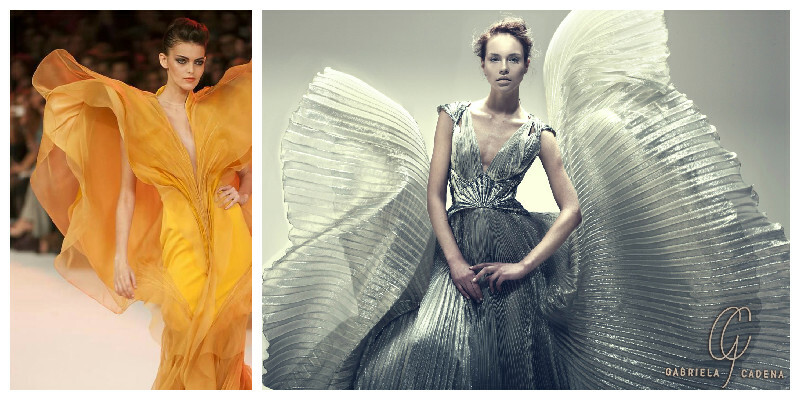 Best to stick to the original, or try something completely different. 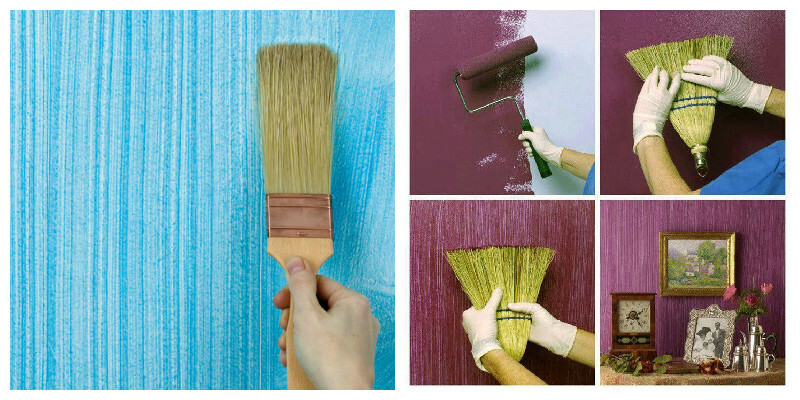 Walls don’t have to be flat or covered in paint to be attractive. 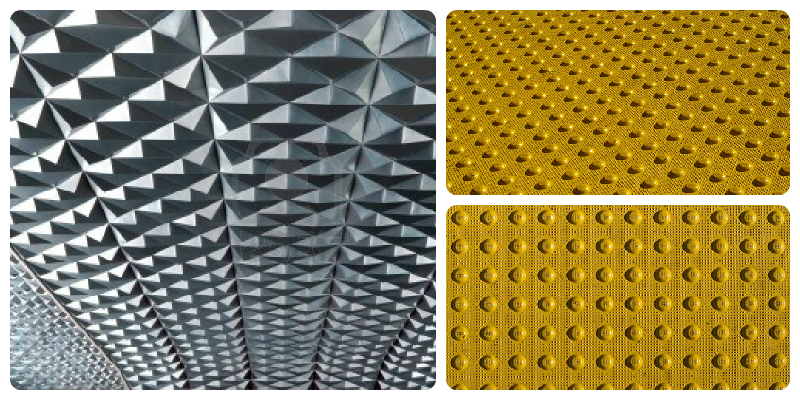 So continuing the theme of using texture in interior design, in this blog post we have looked specifically at textured wall coverings. As with all unusual interior choices it’s best to keep the textured wall surface to a limited area, as not to over crowd the space by having all walls covered with the textured pattern. 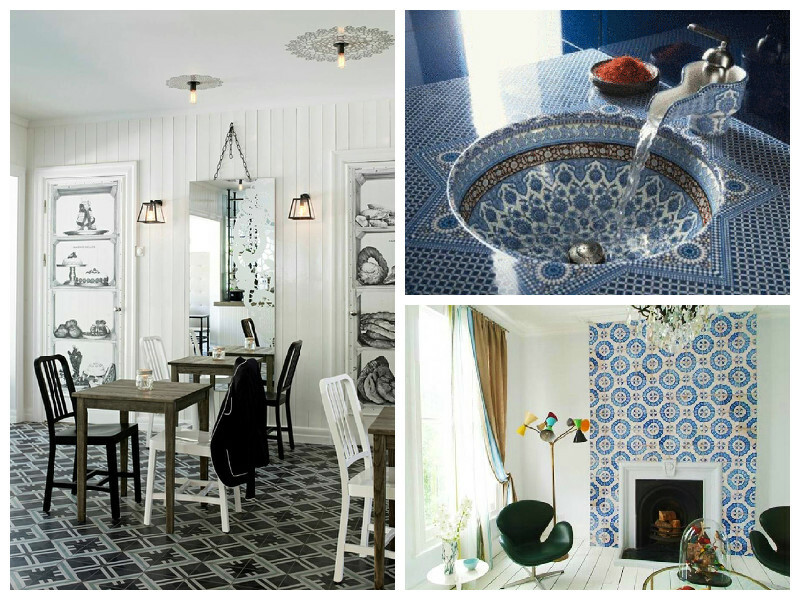 This is a creative use of ceramic tiles by David Pergier. 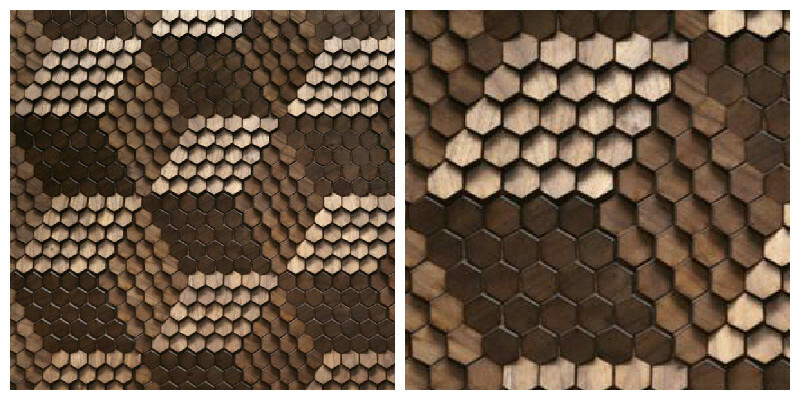 We particularly like this wall as it conveys the power of 3D textures and the nice glossy surface of ceramic tiles. Also notice how the wall texture is broken into sections by the use of smooth vertical stripes. 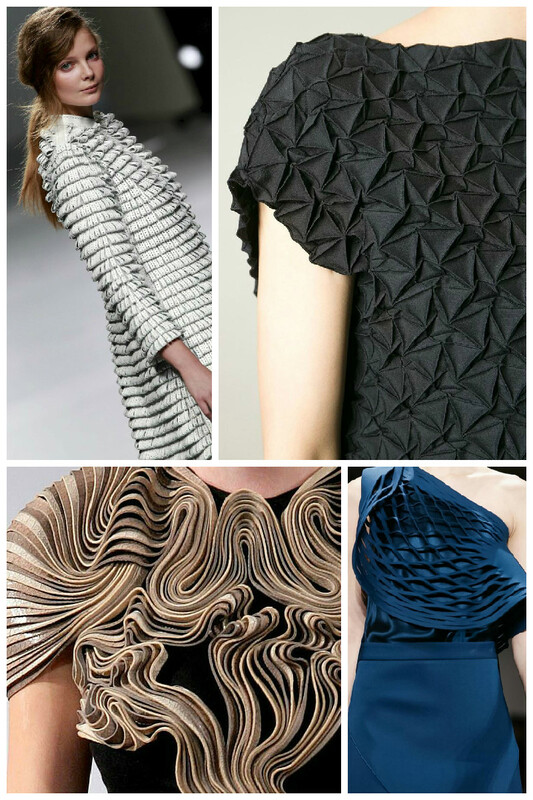 This further emphasizes the intricate areas, by creating a playful contrast and breaking the monotony of the wall. 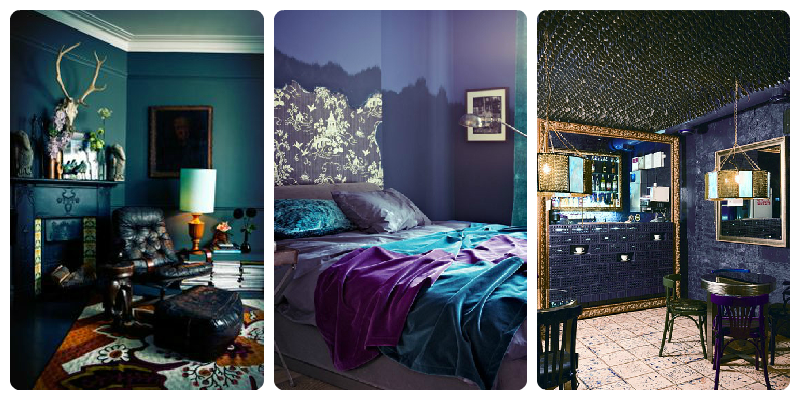 These two examples add an extra dramatic effect to the spaces by using dark colours (left) and high contrast, bright colours (right). While both these examples create a powerful look for the interior, they need to be surrounded by contrasting surfaces, to help highlight them. As such, notice the plain green hue used in the example to the right, which naturally draws your eyes to the textured stripe in the middle. We’re still quite a long way from autumn, but the season of nostalgia has its very special place in our hearts so in this blog post we’ve decided to share our views on autumn colour trends in interior design, with a Moody Monday spin. 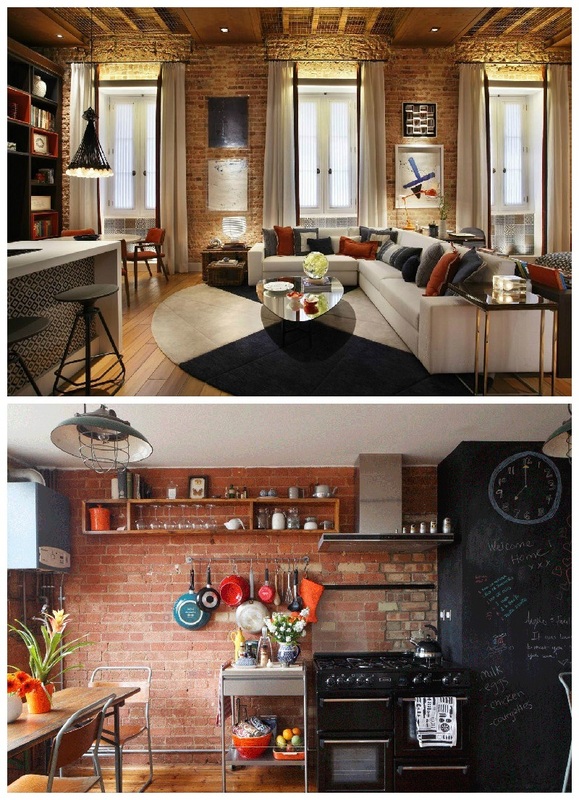 What’s more, darker colours can also be used to add spatiality to small spaces – one more reason to love them! 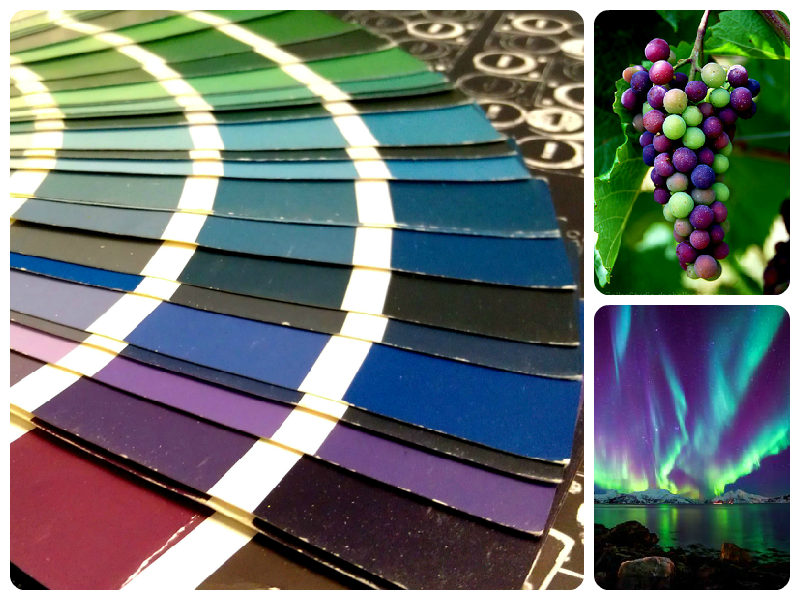 We believe these particular hues of blue-green-purple are a perfect match for the shadowy and mysterious autumn season and we highly recommend using them in modern interiors. 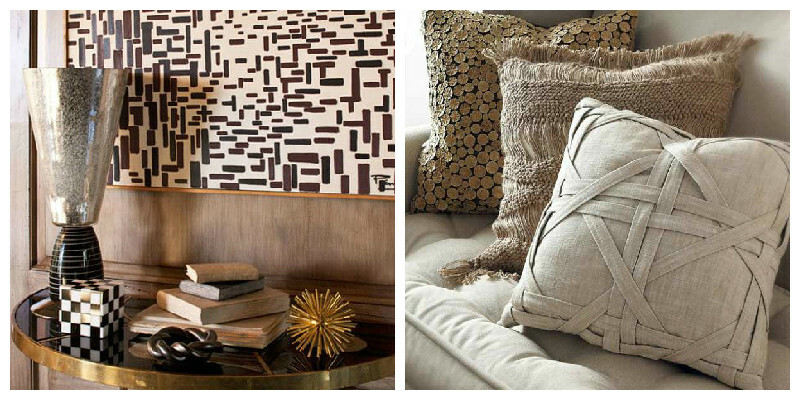 Adding textures to an interior is a sure fire way of creating a visually interesting space, but we also recommend using caution, as too much texture can create a cluttered and over stimulating appearance to the space.